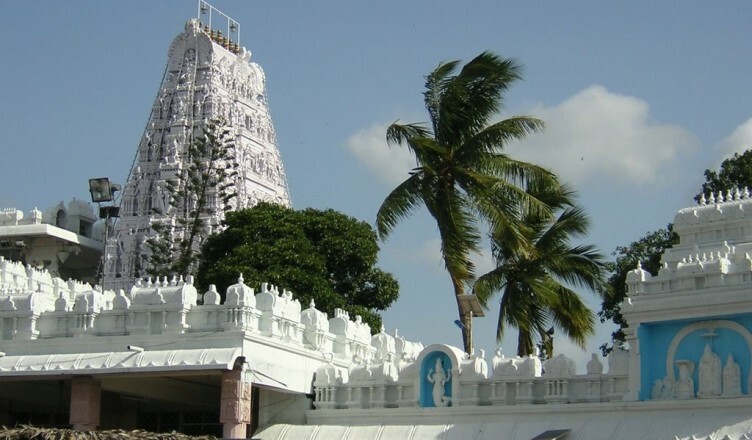 About annavaram temple in the South Indian History of temples, after ‘Tirumala Tirupathi Temple’ ‘Sri Annavaram Satyanarayana Swamy temple’ takes the second place in Andhra Pradesh. 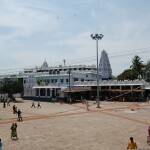 The temple is built in Dravidian Style. 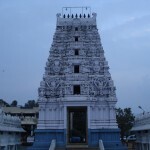 The major deity of the temple is Sri Vera Venkata Satyanarayana Deva along with his consort Goddess Sri Anantha Lakshmi. 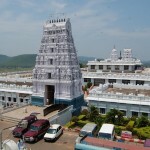 Different Seva’s and Puja’s of Annavaram Temple are available. 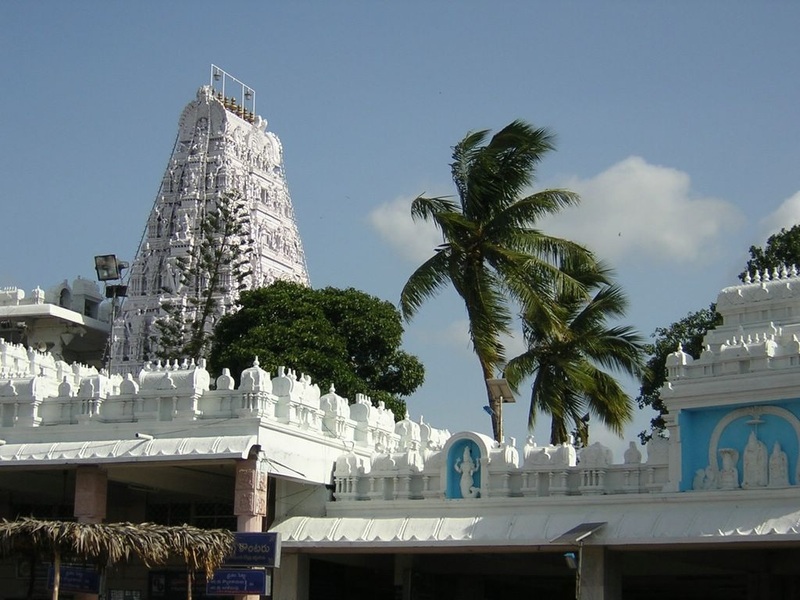 Like the other temples of South India, even the Annavaram Temple is surrounded by ‘Pampa River’ that touches the feet of hill. 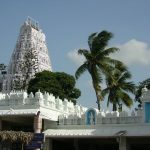 The lord of truth Sri Satyadeva is here blessing all his devotees in the form of ‘Divine Trinity’ named ‘Hari Hara Hiranya Garbha Thrimurtyatmaka’. 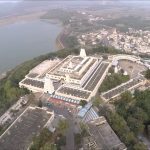 Thousands of devotees are attracted by this temple along with the devotees of Vishanava’s and Saiva’s.